We really appreciate your feedback and welcome your review! Your feedback is important to us. If you would like to share your experience with Inwood (Cymru) Ltd, be it a made to measure gate or door purchase or even an ironmongery sale from within our shop, we hope that you will do so online. 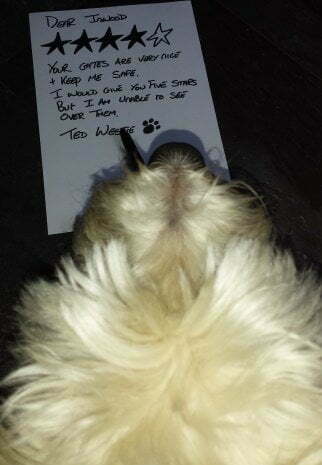 Leaving a review is invaluable to us, as it helps us improve what we do, as well as helping other potential customers decide whether to order from us or go elsewhere. As it can be quite tricky locating the various review platforms that have sprouted up online, we’ve created a quick run through for the various platforms that reviews can be left upon and links to the ones that we use. To leave us a review on any of the below websites, simply click or tap on the relevant image to be taken to the website. 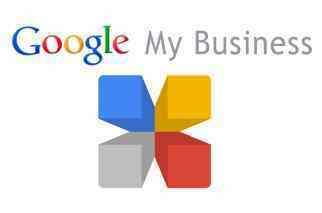 To leave us a review on Google My Business, you will need a Google account. If you do not have a Google account then you can select to create an account from the ‘more options’ menu that appears after clicking ‘sign in’. 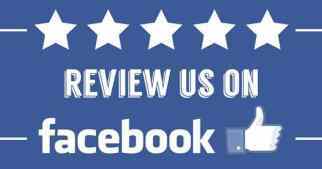 Again, to leave a review on Facebook, you will need a Facebook account; if you don’t have an account you will be prompted to sign up for an account prior to leaving a review. Once signed in, you simply click the grey stars to leave a rating, leaving a comment if you wish. You then click the little earth symbol to set the audenience to ‘public’ and finally click ‘Done’. As with most online review sites, the basis of any review on Houzz is the star rating system. Simply rate with stars, add your comments and personal details… you can even add photos if you wish! 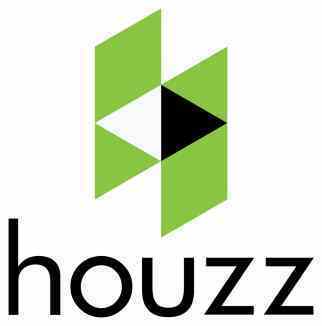 If you’ve not got a Houzz account then you can log in using either Google or Facebook. 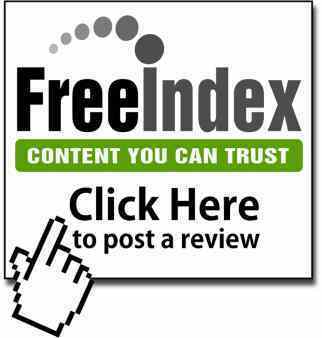 You can also leave us reviews on Freeindex. If you don’t have an account on Freeindex, then you can log in using your Facebook, Google or Yahoo account to save having to create another account! If you’ve not already got an account on Trustpilot then you can log in using Gmail, by connecting your Facebook profile to Trustpilot. You can get started by visiting the link below, then click on the star rating and you’ll be taken to a place to leave the full content of your review.